Our contemporary approach to design and manufacturing combines both innovative thinking and processes with traditional craftsmanship. 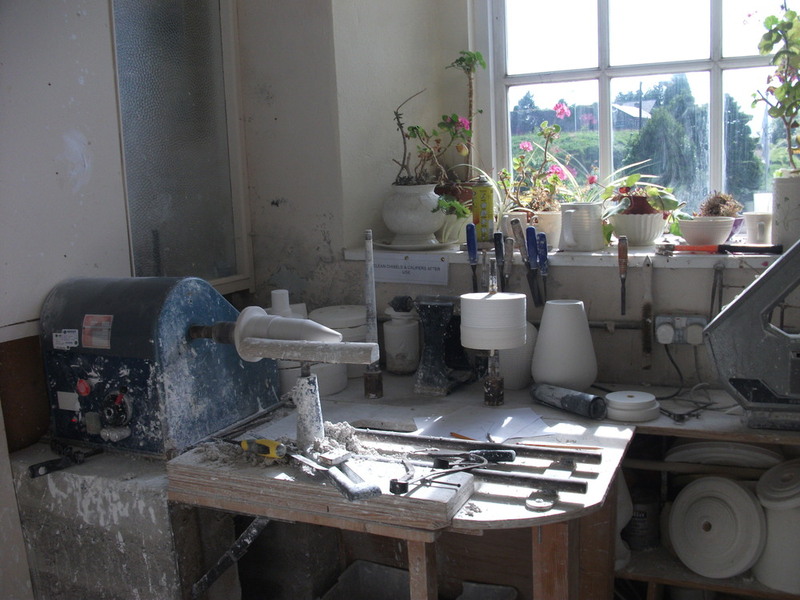 Each piece of porcelain is made and finished by hand, bringing individuality to each bespoke pendant or lamp. In continuing to learn new skills and to research new processes including ceramic 3D printing, laser cutting and water-jet cutting, we strive to produce bespoke designs for the user in an efficient and sustainable way. We believe porcelain is the superlative material for lighting as it diffuses light beautifully creating a soft, warm glow to add both character and warmth to an interior. With a self glazing body, the porcelain is high fired to produce a satin finish creating a durability ideal for lighting.